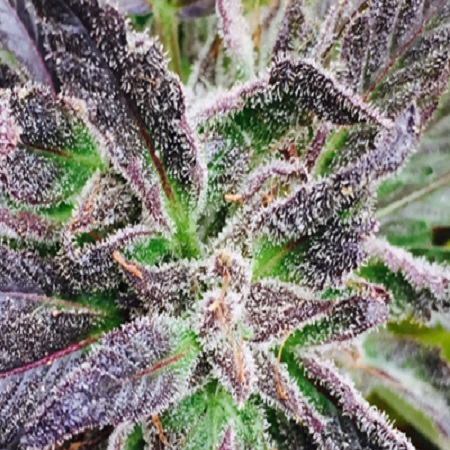 Purple Dream is a cross between Blue Dream with the Ken's GDP. 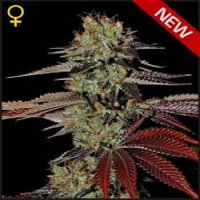 Purple Dream Regular Cannabis Seeds by Grand Daddy Purple Seeds: Purple Dream is a cross between Blue Dream with the Ken's GDP. The result of blending these two is a unique looking herb with specifically chosen F1 cuts. 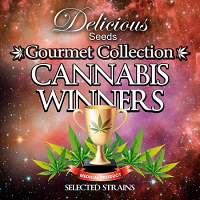 It created a large and dense heavy yielding pheno with massive flowers speckled with deep purple specs and accented with electrifying orange hairs and the flavour that lingers in this strain is similar to the smell of a smooth intake with a mouth-watering purple berry on the exhale.